Update: The bus tickets for travel dates from 12th-April to 18th-April-2019 are NOT available and FULLY booked during Myanmar New Year festival period. 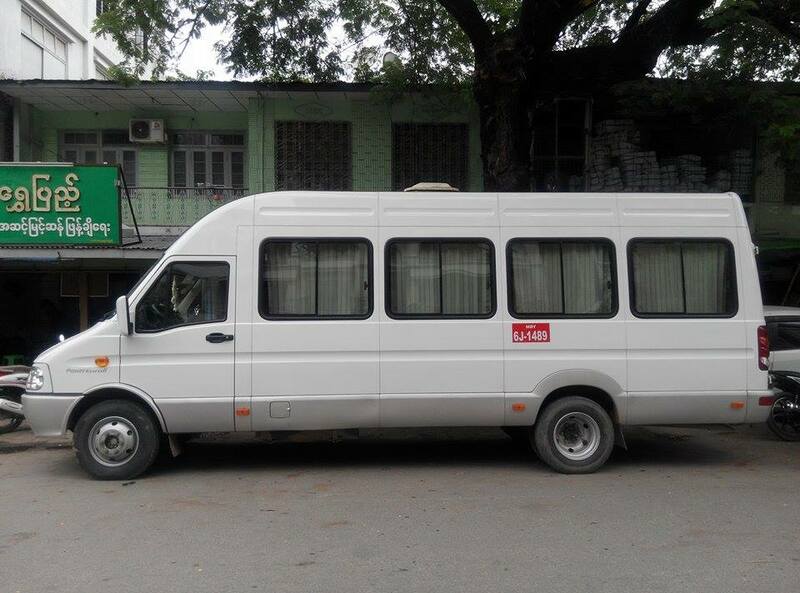 Our bus operators Mandalay to Bagan provide door-to-door transportation and Scapetour will help arrange not only bus booking for our customers but also pick-up / drop-off arrangement. It's hassle-free and save extra taxi cost to go to the bus station to board. All ticket prices are nett price including $5 booking fees, payment fees and bus ticketing arrangement. Tickets will be confirmed within 4 to 24 hours as it requires manual processing for ticket availability. During office hours in Myanmar, the ticket will be issued within the same day. If you book tickets on Sunday and Public holidays in Myanmar, the tickets will be confirmed and issued in the following day. The e-ticket will be issued and sent to your email for boarding. 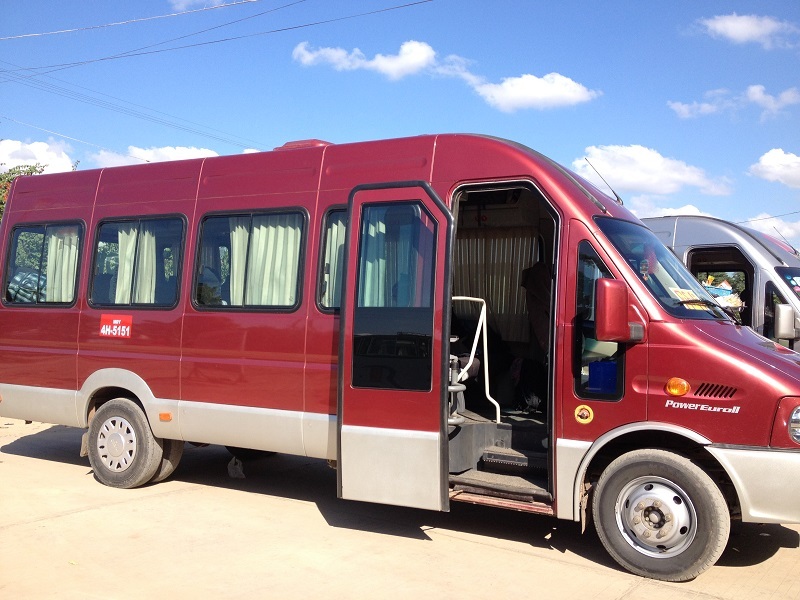 If you are booking bus for today or tomorrow, we recommend you to contact us at hello@scapetour.com. During office hours in Myanmar, our staff will be able to assist you quickly for your ticket.